It always amazes me that hummus, which is essentially made up of 5 ingredients plus water can turn out so different in taste and texture. 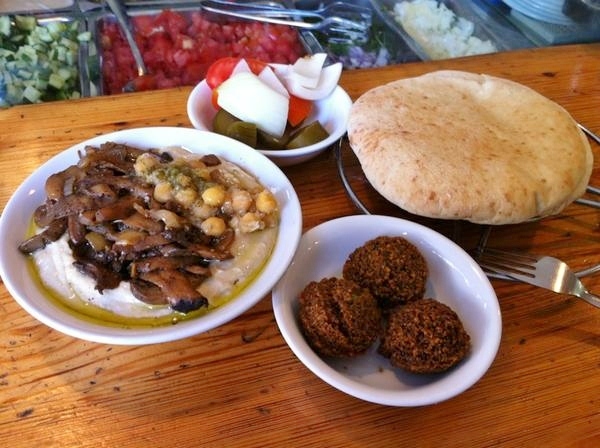 In Israel, as in the rest of the middle-east it is a dietary staple. Hummus and pita is the student diet equivalent of microwaveable ramen noodles or for eating out, hamburgers in the States.